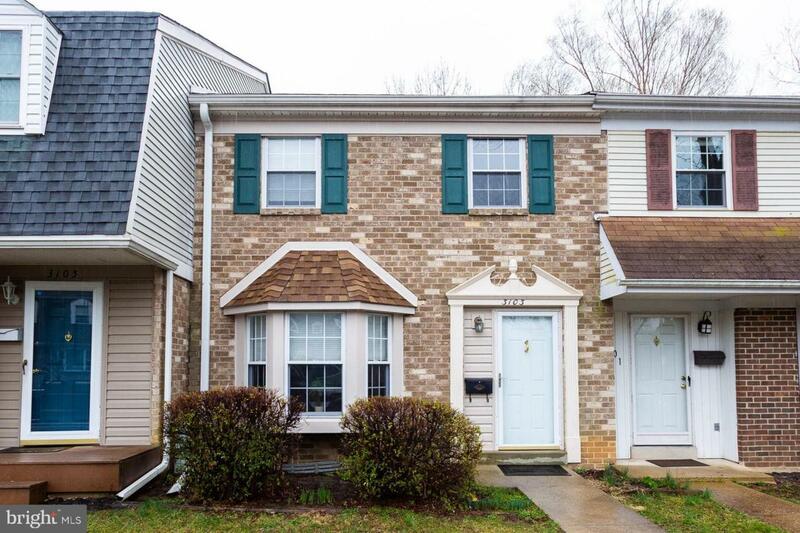 Beautiful 3 bedroom, 2.5 bath townhouse located in the popular neighborhood of Londonderry in the heart of North Wilmington. The home features new flooring and carpet, neutral paint, updated kitchen and baths, large deck, replacement windows, and much more! 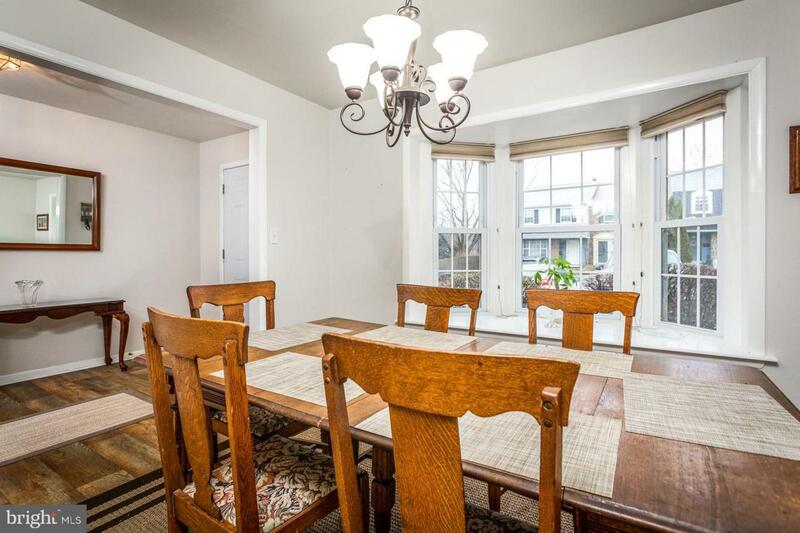 Enter the home to the foyer that opens to the dining room with large bay window that allows for tons of natural light. Also located on the main floor is an updated kitchen, powder room, and living room with wood burning fireplace and sliders that access the rear deck that is perfect for entertaining and relaxing. 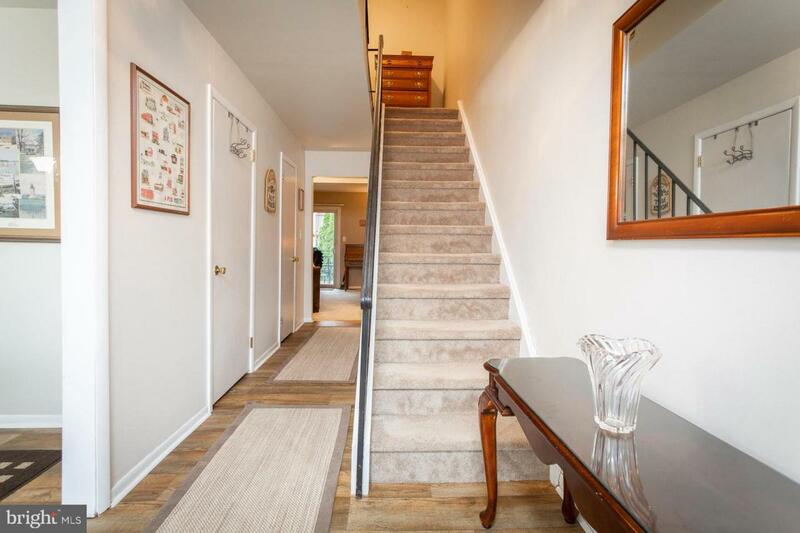 The upstairs offers new carpeting throughout, a large master bedroom with en-suite bath and private balcony, an updated hall bath, and two additional bedrooms. The basement has potential for additional living space, a laundry room, and large storage space. 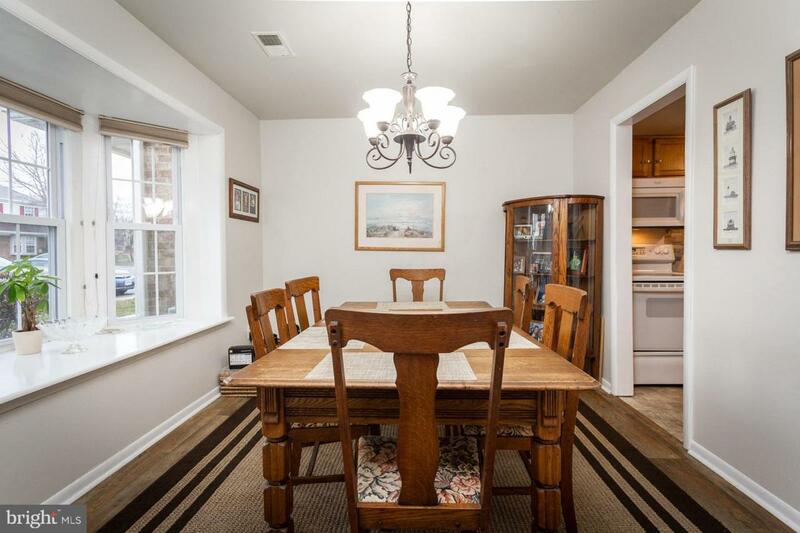 The home is move-in ready and conveniently located close to restaurants, shopping, and I-95. Seller is offering a one year home warranty! Put this on your tour today!